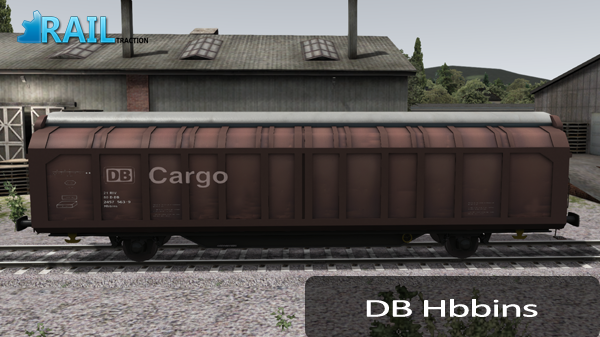 In order to use this product, you will need to have a legal copy of the base game Train Simulator 2013 and the RailTraction add-on Hbbins. 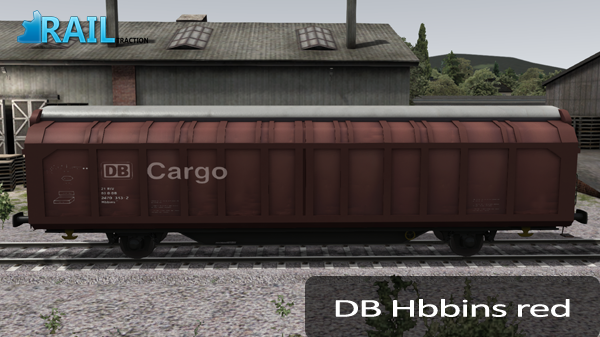 Welcome by the RailTraction online Readme of the add-on Hbbins. 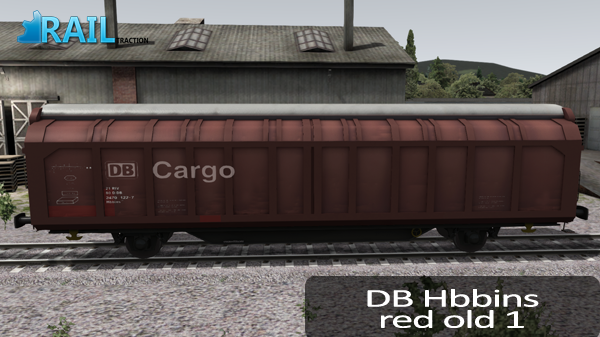 This add-on contains the European freightwagon Hbbins. Included are 10 different skins. 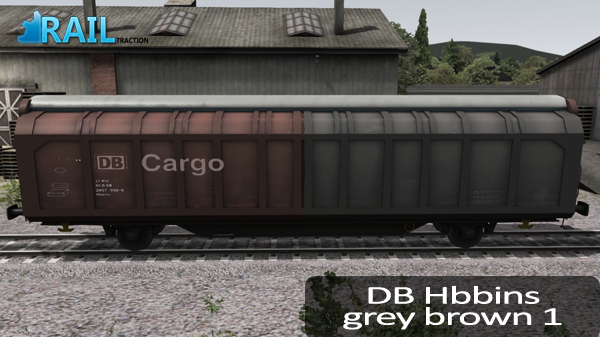 - Authentic wagon with 10 liveries - which are listed below. 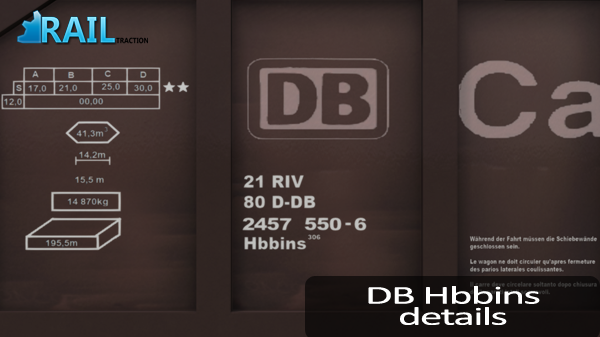 The add-on Hbbins contains one Standard Scenario for the Ruhr Sieg Line and is named "Hbbins - Hbbins in service". This tab informs you about the procedure to place the Hbbins in your own scenario. Please follow the next instructions. 8. Check on the name of the add-on, Hbbins. 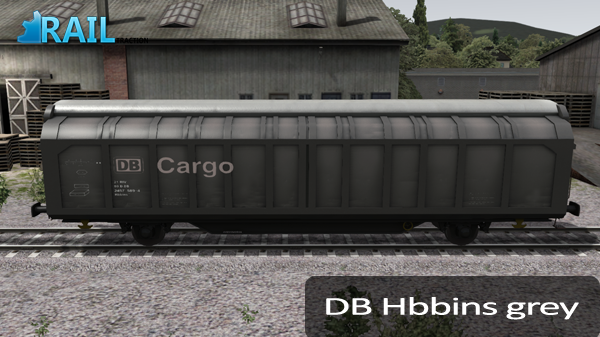 Now you will find the freightwagons in the tab trains named "DB Hbbins". Its not possible to make any reskins of the Hbbins.